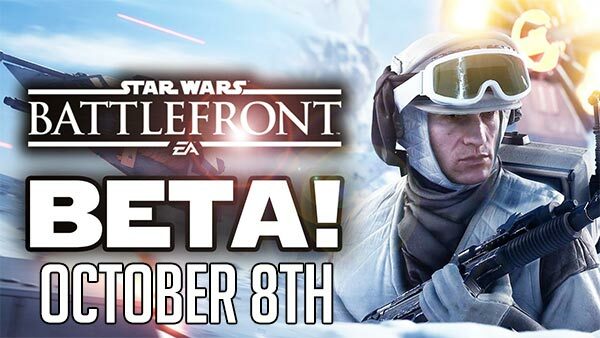 Publisher Electronic Arts announced this week that the upcoming Star Wars Battlefront beta scheduled to launch this October will be available for everyone on Xbox One, PlayStation 4 and PC on October 8th - no pre-order required! Everyone on Xbox One, PlayStation 4 and PC will have access to the open beta. Note that you will need an Internet connection to participate in the beta. Gameplay progress, achievements, characters, and character data achieved in the beta will not transfer to the Star Wars Battlefront main game. Not that this is pre-release software and may contain errors and defects, so play at your own risk, EA warned. 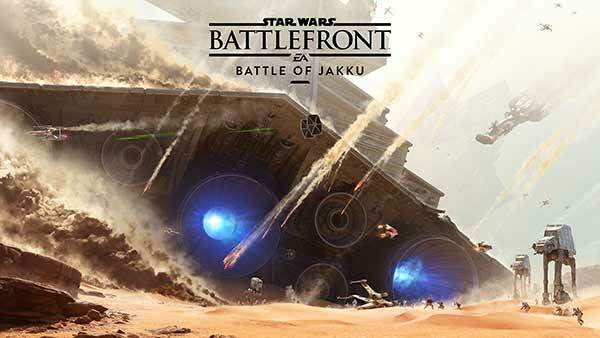 Developed by DICE and published by Electronic Arts, Star Wars Battlefront will be available on November 17, 2015 in North America, November 18, 2015 in Europe and November 19, 2015 in Australasia. 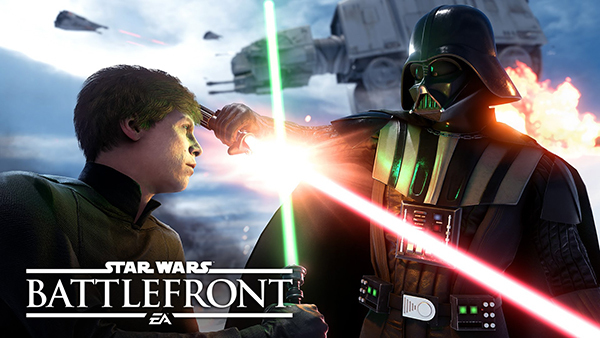 The Star Wars Battlefront Beta will be available for Xbox One, PlayStation 4 and on PC via Origin players between October 8 and October 12. 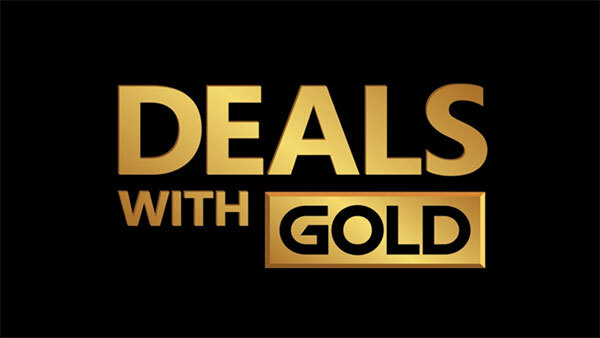 For more information on the game, check out all of our Xbox One coverage via the Xbox One Games database and don't forget to follow us on Twitter, Google+, YouTube and Facebook for all of the latest Xbox One news, upcoming Xbox One games, release dates, gameplay videos and trailers, Xbox One Screenshots, Xbox One Achievements and loads more.